Our learning and development offerings address manager & leaders, sales, and marketing skills. 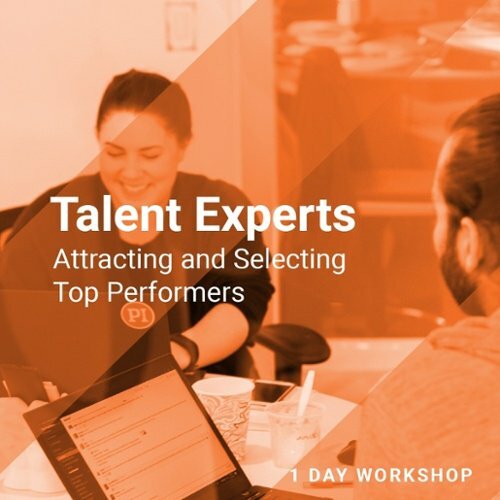 We also offer talent expert workshops to ensure mastery by clients. Our learning assets are focused on helping managers to know themselves, understand others and learn how to apply this leveraging Workforce Analytics across the employee life-cycle. 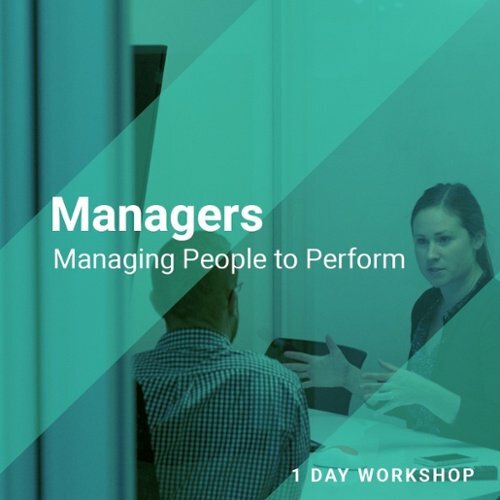 Mobilize your organization’s managers to assemble and lead high-performing teams. Learn how to become a transformational leader by mastering relationship development and building positive team dynamics. Managers, project team leaders, hi-potential talent, functional leads, supervisors, and key decision makers. Increase the proficiency and speed of your hiring by looking beyond the resume and interview. Participants of this workshop learn how to seamlessly weave the PI methodology into their existing hiring process to better predict on-the-job performance. Empower your organization’s experts to drive change and build a better workforce. 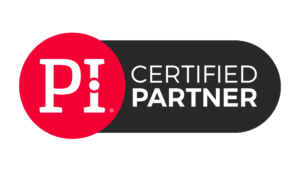 Learn how to apply PI’s methodology and take your business to the next level. Identify how your organization can utilize the insights provided by PI to address key business issues and opportunities. Build high-performing teams by understanding the diverse behavioral drives and needs of your workforce. Talent experts, executives, and key decision makers across your organization. This workshop prepares participants to become PI experts and program owners. Spark workplace transformation among your key employees. Participants of this accelerated, half-day workshop learn about themselves and those around them to instantly improve collaboration and engagement. Use people science as your sales secret weapon. Take the mystery out of your sales performance and give your reps the tools to better understand prospects and themselves. This workshop combines a skills assessment with targeted learning to help participants quantify and improve the skills needed to execute a strategic approach to selling. Understand a prospect’s perspective and how to show them the value of your product. Quickly identify the characteristics and needs of people with different buying styles. Utilize effective listening, empathy, and communication skills to guide conversations. We partner with The Institute for the Study of Business Markets (ISBM) at Penn State University to identify and tailor learning experiences that address gaps identified by the Marketing readiness Diagnostic (MRD) assessment. A the ISMB, they make staying ahead of the curve their focus. 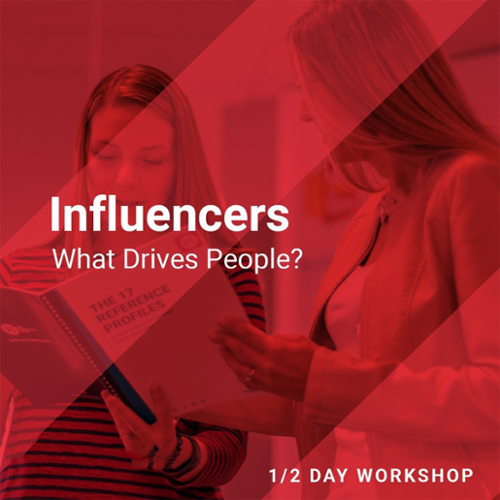 They work with the best of the best: world-renowned B2B marketing academics, and highly successful executives who know how to translate a marketing program into a healthy balance sheet. Together, they research the trends, translating findings into professional development programs, and deliver them to you in ways that best support your individual business needs. They focus only on B2B, so they truly understand you and what will propel you to the next level.